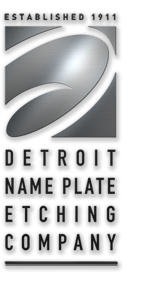 Detroit Name Plate Etching Acquires The Darson Corp.
A new year brings exciting news. 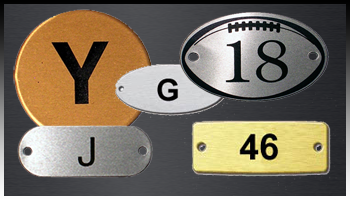 Detroit Name Plate Etching Company would like to take this opportunity to announce the acquisition of The Darson Corporation. 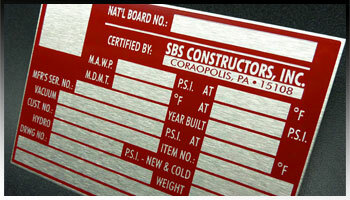 A Detroit based supplier of high quality flexible vinyl and polyester decals and polycarbonate overlays. 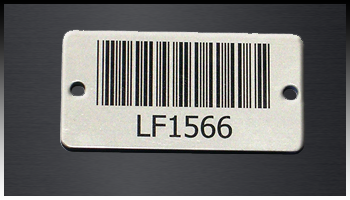 We now offer over 150 years of combined product identification expertise. 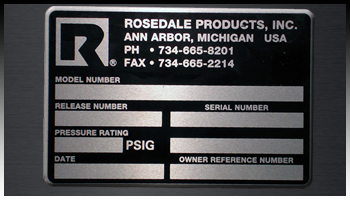 As of the beginning of the year, Darson’s complete operations have been integrated into DNPE’s 40,000 square foot state of the art production facility in Ferndale, Michigan. 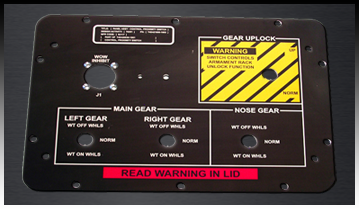 This acquisition will allow DNPE to offer an expanded line of products to our customers, including tactile control panel overlays, embossed decals, vinyl die-cuts, and UV-coated label products.